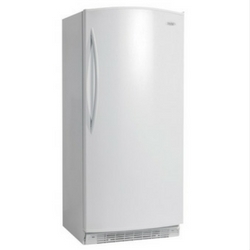 Danby's bottom mount refrigerator is compact and feature loaded. 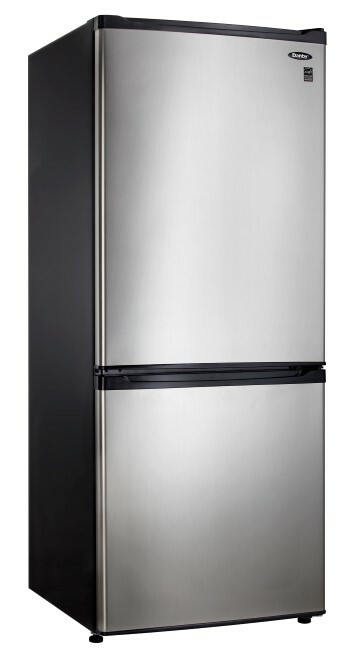 Boasting the coveted Energy Star® designation, spill proof glass shelves, a clear vegetable crisper, and a freezer storage basket, this model is sure to fit all your needs. 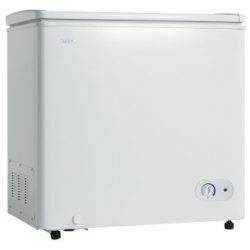 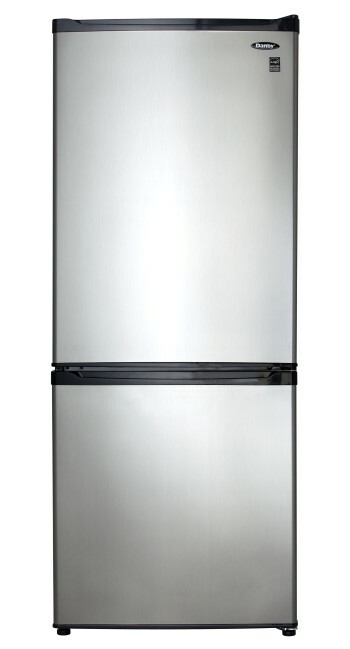 At just under 60 inches tall and less than 24 inches wide, the compact design of the DFF092C1BSLDB is ideal for apartments, condos or as a secondary refrigerator.